Waterstones have been working with BookTrust since 2013 to help make sure that nobody misses out on the life-changing benefits that reading can bring. As a founding partner of BookTrust’s Children's Reading Fund campaign, our shops and booksellers have been involved in a number of fundraising and awareness raising initiatives. 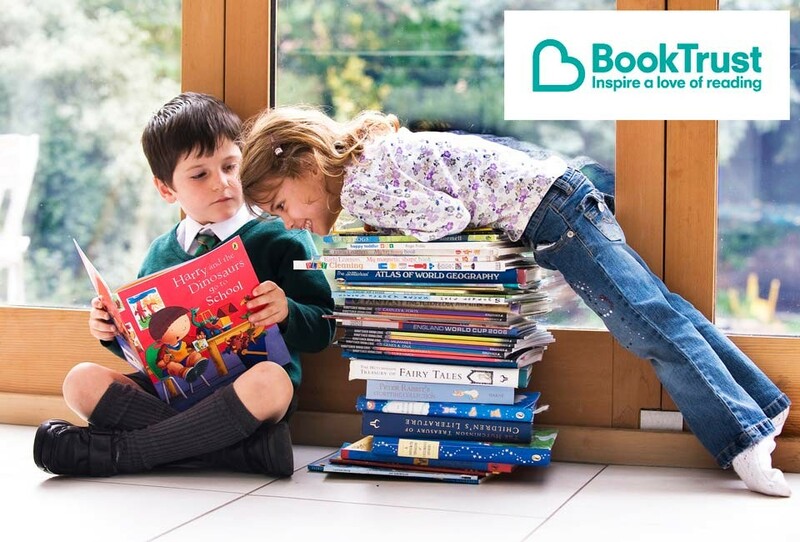 Since the partnership began we have raised well over £200,000 to support BookTrust’s programmes, including the Letterbox Club to help improve the educational outlook for children in care. We continue to work closely with BookTrust on everything from fundraising to the Waterstones Children’s Laureate, highlighting the importance of reading for pleasure and helping transform lives by getting children and families reading. For more information about our partnership please contact fundraising@booktrust.org.uk or visit www.booktrust.org.uk. Unfortunately, we cannot consider individual requests for donations or sponsorship.